As a fan of Retro Technology and New Technology (especially new technology made to look as Retro as possible), I like to try out and review products that I find fun, useful or just interesting. Here is where you can catch up on anything and everything Retro that I have reviewed. 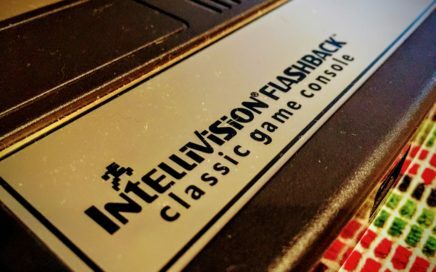 Flashback to the 80s with Intellivision Flashback!